The field of precision medicine is ever-changing with exciting new discoveries that hold promise for new ways to attack disease one patient at a time. Here’s your chance to learn innovative ways to safely and effectively apply the latest precision medicine therapies to your practice. 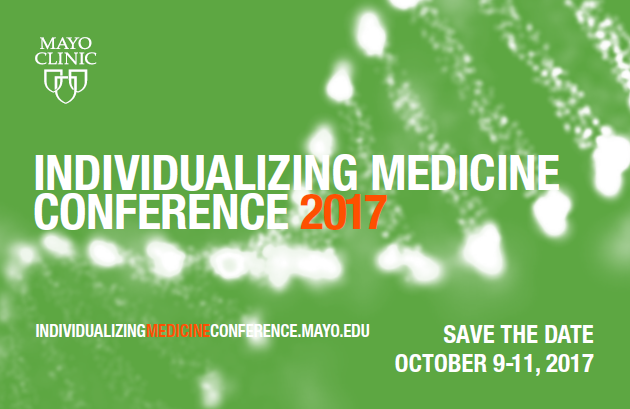 Registration opens April 3 for the Individualizing Medicine Conference: Advancing Care through Genomics. This is the sixth year Mayo Clinic Center for Individualized Medicine will host this conference. It’s a can’t miss event - bringing together leading researchers and providers across the broad spectrum of precision medicine research to provide updates, share ideas and offer practical applications. 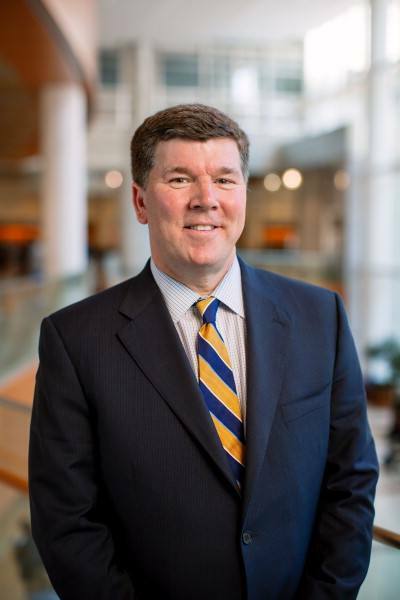 Robert Green M.D., M.P.H., keynote speaker, is associate director for Research, Partners Center for Personalized Genetic Medicine. 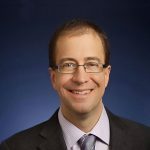 Dr. Green is a medical geneticist and physician-scientist who directs the Genomes2People Research Program in translational genomics and health outcomes at Brigham and Women’s Hospital, the Broad Institute and Harvard Medical School in Boston. 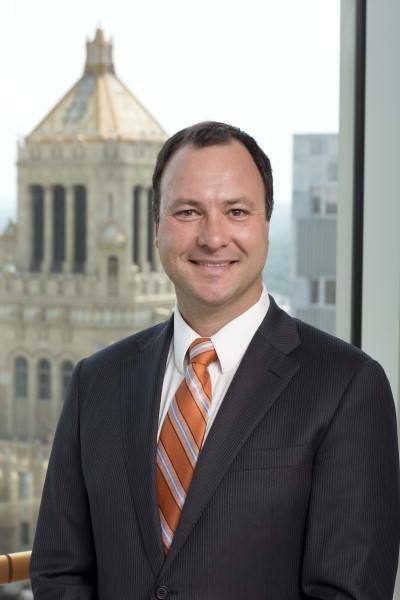 Keith Stewart, M.B., Ch.B., keynote speaker, is our director at the Center for Individualized Medicine. Dr. Stewart has more than 20 years of sustained national funding for laboratory research programs focusing on genomics and individualized treatment of multiple myeloma; and has led numerous clinical trials for multiple myeloma. 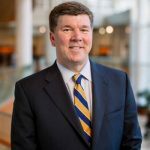 He’s the Carlson and Nelson Endowed Medical Director, Mayo Clinic Center for Individualized Medicine, the Vasek and Anna Maria Polak Professor of Cancer Research and a consultant in the Division of Hematology/Oncology at Mayo Clinic’s Rochester, Minnesota campus. William Gahl, M.D., Ph.D., clinical director, National Human Genome Research Institute, will also speak at the conference. Dr. Gahl is head of the Rare and Undiagnosed Diseases Network at the National Institutes of Health, which aims to provide answers to patients with mysterious conditions that have long eluded diagnosis and advance medical knowledge about rare and common diseases. Eric Dishman is director of the All of Us Research Program at the National Institutes of Health. He will share the latest on this landmark program, which aims to advance precision medicine research by gathering biosamples, health and lifestyle information from 1 million or more volunteers across the United States. Mayo Clinic will serve as the Biobank for the program and will begin collecting and storing samples in 2017. 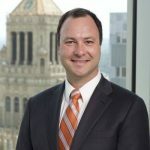 Rob Knight, Ph.D., is the founding Director of the Center for Microbiome Innovation, an Agile Center in the Jacobs School of Engineering with the School of Medicine and the Division of Biological Sciences as founding partners. Dr. Knight is also a professor in UC San Diego’s Departments of Pediatrics and Computer Science & Engineering. Clinical whole genome sequencing: is it time?